Or close to where you live (meetings arranged upon request). Article 4§1 of the Data Protection Act of 8 December 1992 governs the use of members' personal data. This data is recorded in an address book for internal use. Members have the right to access, modify, or contest the use of this data at any time. Atoutcoeurs would like to open local agencies in the form of commercial partnerships in Luxembourg.. Call us at 00352621396338 to receive additional information (free and non-binding), or fill in the form below to arrange an interview. The first interview costs €100, is non-binding, and lasts approximately 1.5 hours. * Mandatory fields. Please fill in. Please specify how we should contact you. Please click on "I am not a robot" and follow the instructions. I We pay attention to your hopes and preferences. We select the profile, but you choose who you meet. You are never under any obligation to accept a date. II We organise personalised one-on-one dates for all ages. Our members range in age from 25 to 85 years old. IV Discretion, respect for privacy, and total confidentiality are vital to us. V We do not publish anonymous want ads or blog posts advertising our members on our website, in newspapers and magazines, or elsewhere on the internet. VI We are active and available every day of the week. VII Our members are between 25 and 85 years of age, and are all looking to enter a stable and lasting relationship. VIII Your first meeting with us is non-binding. We give you time to think about choosing us. IX Do you have very specific preferences? Tell us about them and we will cater our services to your particular needs and desires. X The Atoutcoeurs dating agency also organises exclusive dates with other Jewish members for those who are looking for a relationship with someone from their own religious community, in hopes of finding someone who shares their Jewish culture and their desire to build a serious relationship. 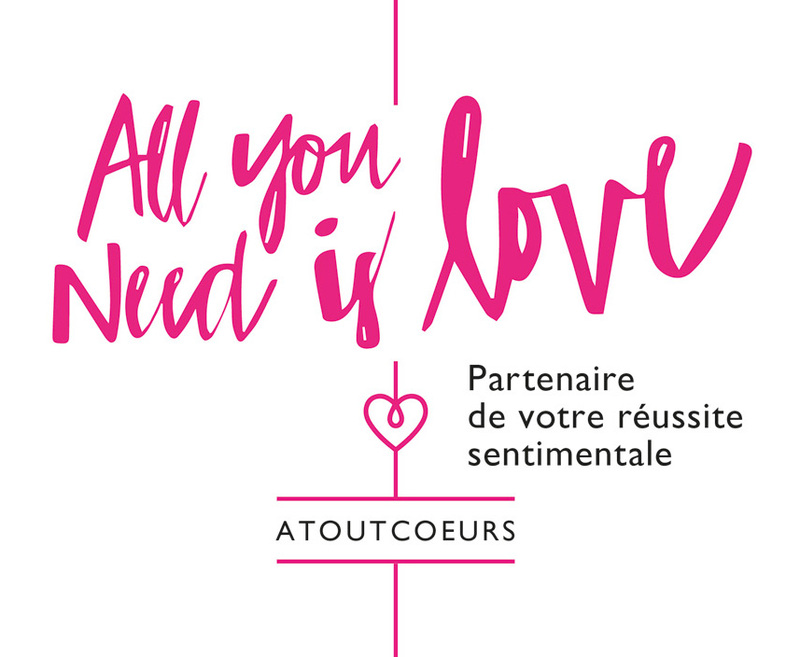 The Atoutcoeurs-Luxembourg dating agency respects everyone's culture and religion, without exception. Being Alone is Not Inevitable: Take Action!